Over the years, psychologists have collected extensive catalogs of people’s reactions to stimuli in their environment, especially stimuli that cause them to feel deep anxiety, fear, or revulsion out of proportion to the norm. We call these phobias, even when they don’t technically meet the clinical criteria of phobias. Since the spread of the internet, people have essentially crowdsourced this problem of unusual psychological responses. This includes identifying strangely fascinating videos like tartar shelf removal. And it includes the identification of new phobias, such as the newly named trypophobia, or fear of holes. 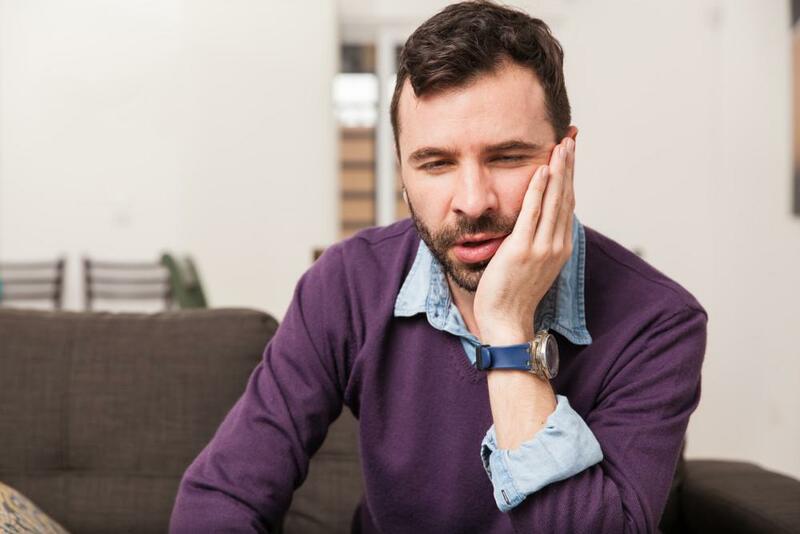 Although this hasn’t been recognized by the broader psychological community, it may give us insight into why people have such strong reactions to missing teeth, teeth gaps, and black triangles in a smile. The Internet allowed people with unusual psychological responses to connect with others who had similar responses. They began to develop communities around the sharing of images and information about their sensations. One set of images that galvanized a community is the image of dried lotus pods. For many people, these natural flowers are very attractive–they were a staple of 70s home decor, after all–but for others they elicit a horror response. Although the fear had been described, it wasn’t recognized by the major psychological associations or included in official lists of phobias and psychological conditions. And no one was sure about the origins of the phobia or how it might be classified, until now. Although all phobias are described using the Greek word for fear, the truth is that phobias actually have two disparate origins. Some fears are genuine fears about your safety. People who have trypanophobia, a fear of needles, are afraid of getting hurt, and those with hydrophobia, fear of water, are afraid of drowning. But other fears, like entomophobia, stem from a fear of contamination, and are actually based on a disgust response. If you’re a fan of horror movies, you probably immediately recognize this dichotomy and how different films play on these types of horror. For this new study, researchers wanted to find out whether trypophobia was based on fear or disgust. They showed volunteers a series of images, which included threatening animals (snakes and spiders), clusters of holes, and neutral images. As they showed people the images, they tracked people’s responses by looking at their pupils. This is important, because when people see disgusting images, their pupils contract, unlike other types of fear, which may either not have a pupillary response or may even lead to pupil dilation. This study clearly showed that people had a tendency for their pupils to contract when looking at images of holes, showing that the origin of trypophobia is a disgust response, potentially related to the way that some illness will create sores on the skin that people want to avoid touching for fear of contamination. 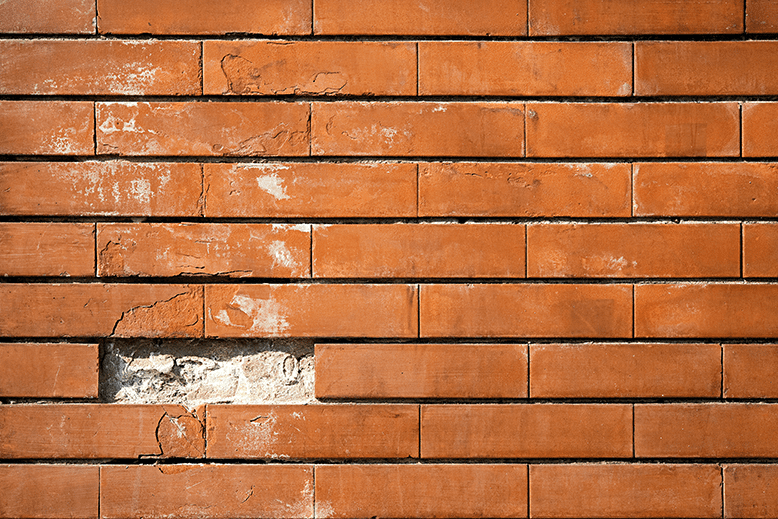 Is Your Smile Full of Holes? This study shows us that the negative response to holes is governed not by terror, but by disgust, and it helps us understand why people have such a strong reaction to gaps in a person’s smile. 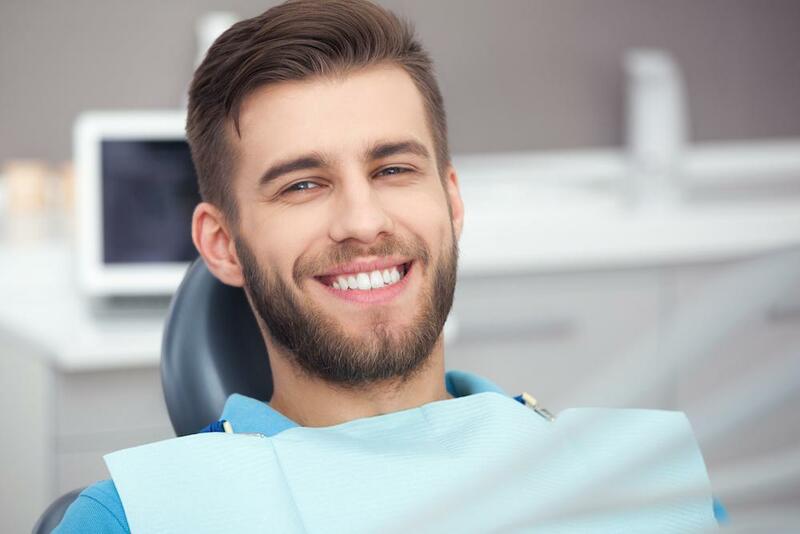 The connection makes sense, because in the smile, many sources of gaps actually are related to poor health, such as missing teeth or the appearance of black triangles at the gum line when gums recede. If you have gaps in your smile, it can elicit strong responses from people, especially those who are susceptible to trypophobia. The good news is that these gaps can be fixed. If you have one or more missing teeth, dental implants can replace them, giving you a whole, functional smile. 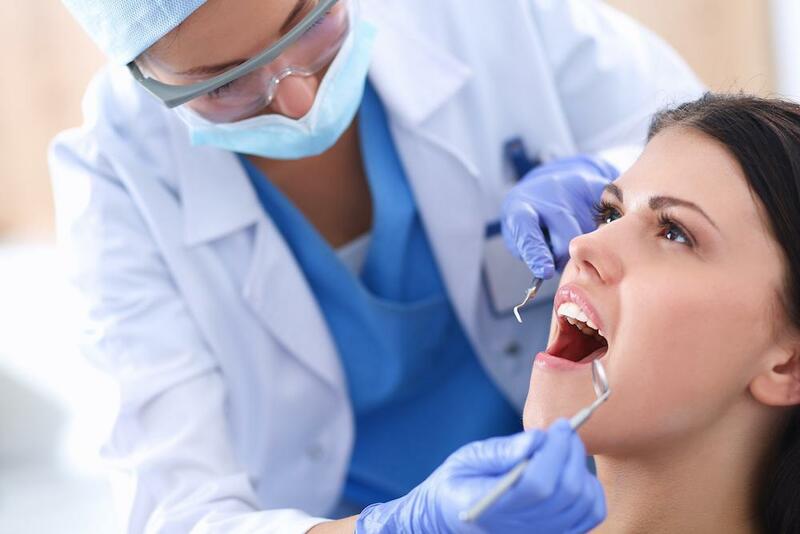 If you have gaps between teeth, these can be fixed with Invisalign and/or porcelain veneers. And gum disease treatment can help you avoid receding gums that create black triangles at the base of your teeth. 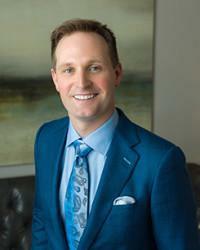 Are you looking to restore or maintain the healthy beauty of your smile in the Houston area?  Please call 832-610-3123 today for an appointment with cosmetic dentist Dr. Scott Young, Purveyor of Fine Dentistry in The Woodlands.